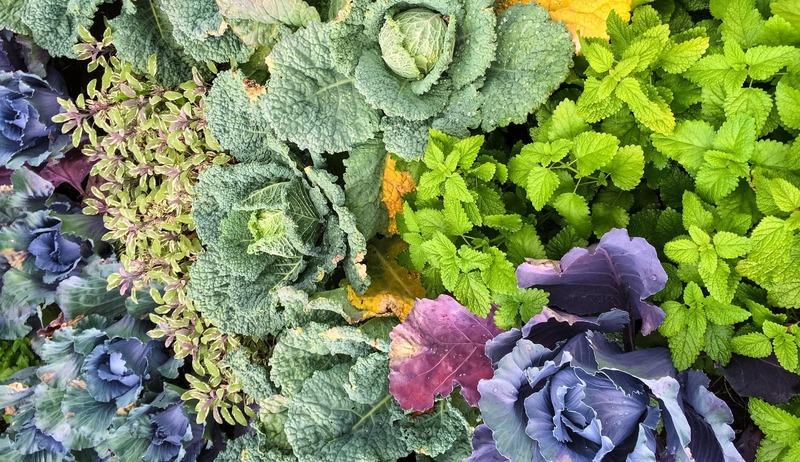 Colour can have the ability to subliminally transform our moods and emotions, and even influence our opinions. As the institute for all things related to colour, Pantone sets the standards for designers and producers around the world, providing professional paint charts and digital solutions for the design industry to define, communicate and specify colour. 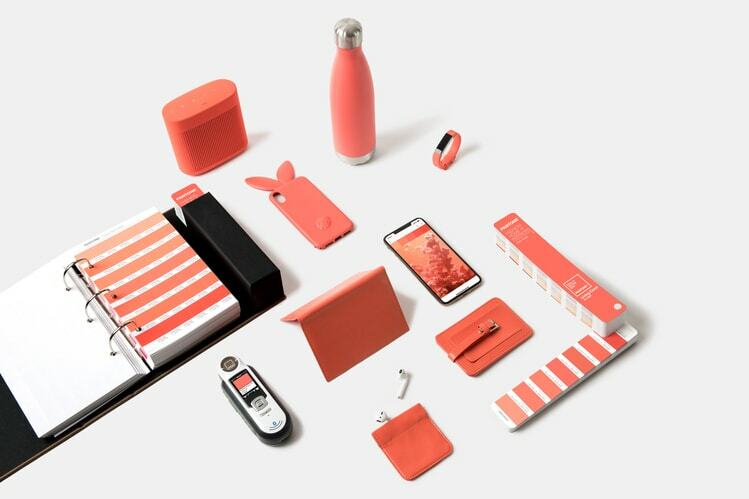 For the past twenty years Pantone has selected a Colour Of The Year, a huge trending influence that affects product development and purchasing decisions across multiple industries; including art, graphic design, cosmetics and home furnishings. 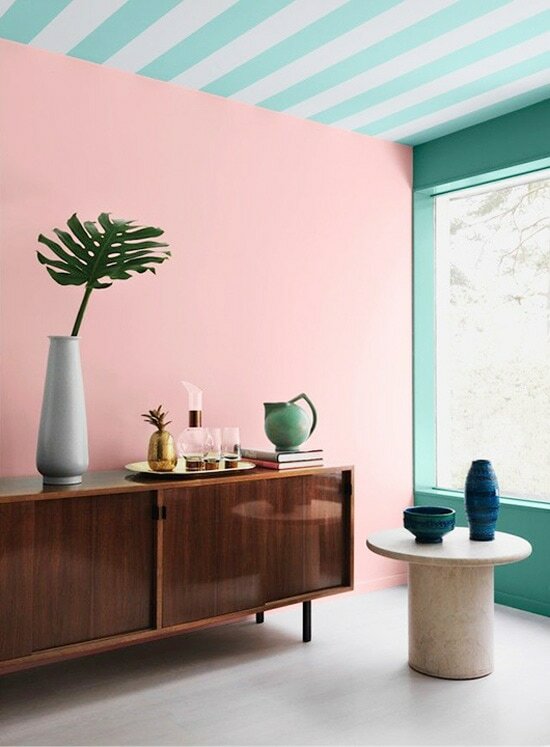 Their selection process for the Colour of the Year is thorough, with extensive social investigating and trend analysis undertaken by Pantone’s colour experts. They draw on a range of influences, from the entertainment industry to travel destinations and fashion. 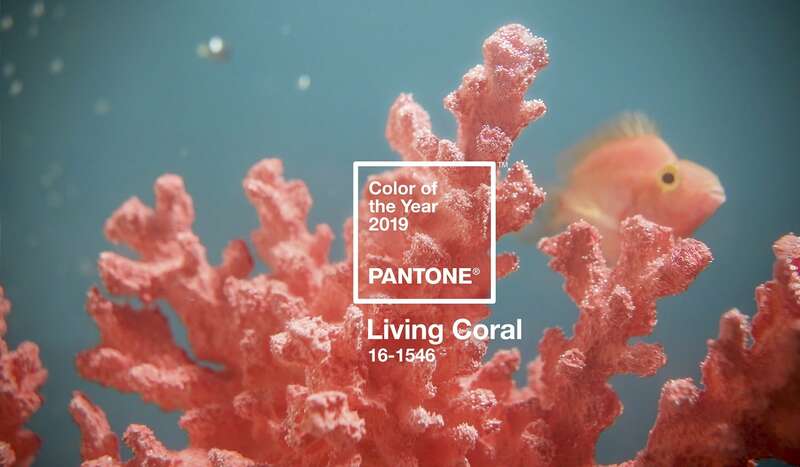 … an animating and life-affirming shade of orange with a golden undertone – just as coral reefs are a source of sustenance and shelter to sea life, vibrant yet mellow Living Coral embraces us with warmth and nourishment to provide comfort and buoyance in our continually shifting environment. 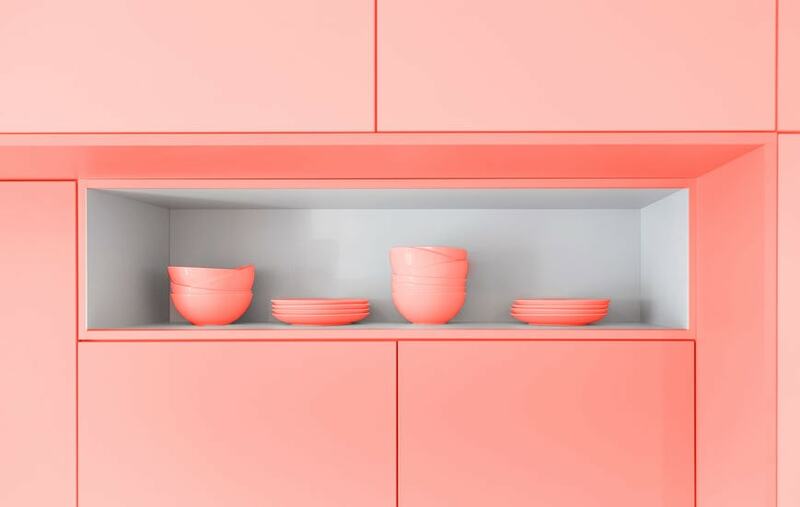 According to Pantone, Living Coral is a colour that represents both nurture and nature, while being energising and nourishing. 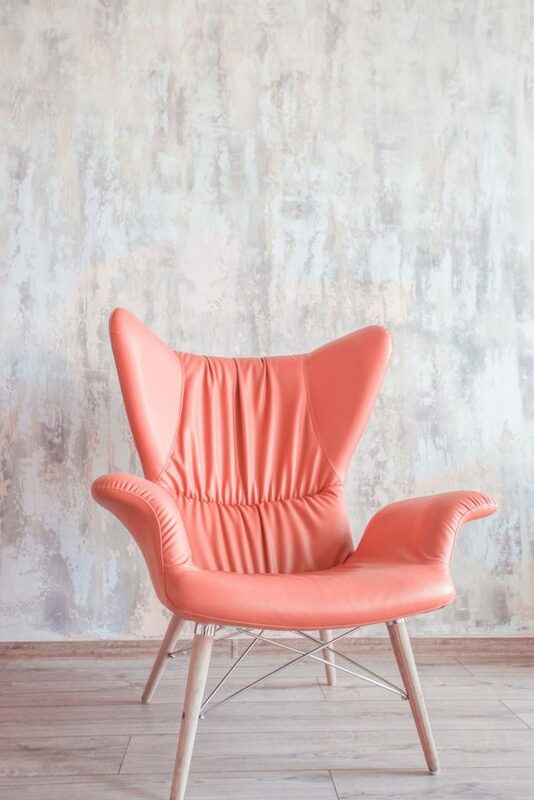 Expect to see this colour infiltrate its way into the various design markets throughout the year. 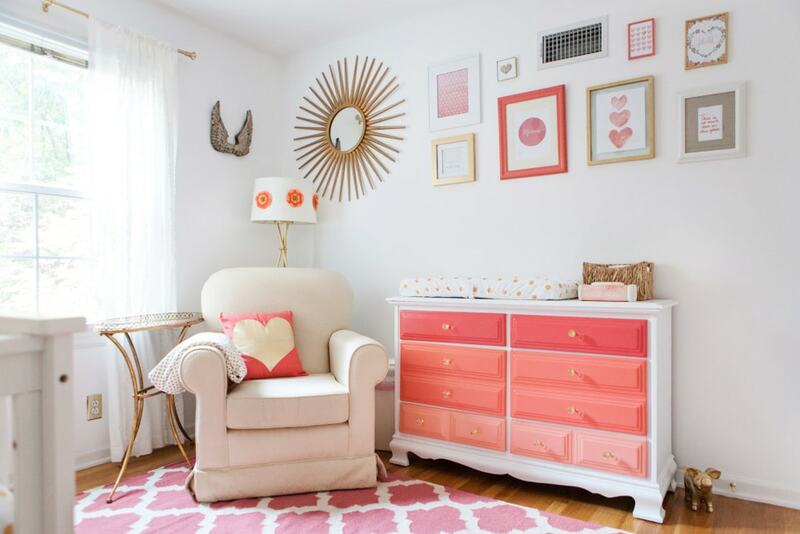 Bring a touch of living coral to your home with subtle accessories and simple ‘just-a-touch’ accents. This technique doesn’t require a lot of commitment – it’s the ideal way to see if it works in your interiors. 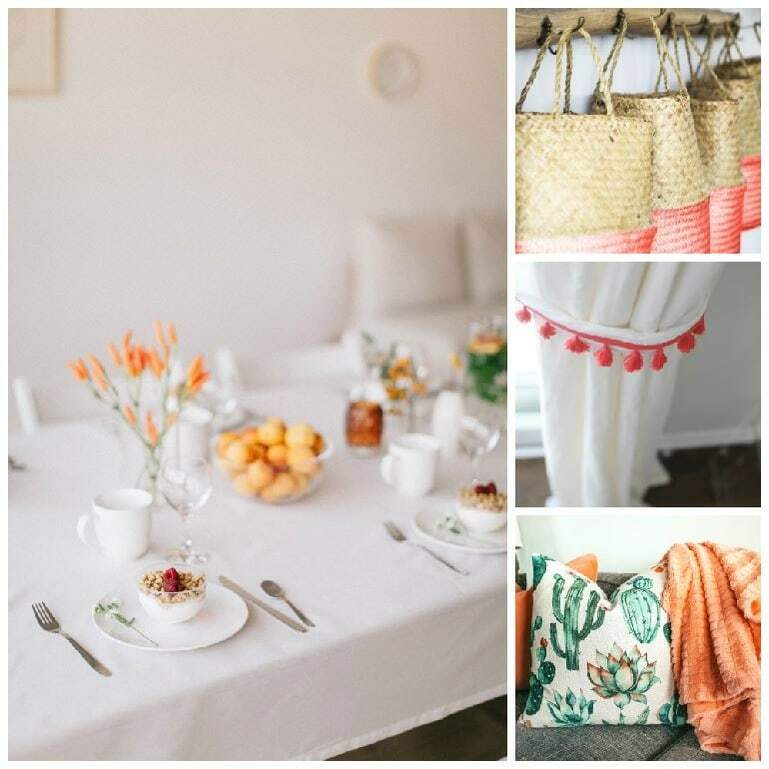 Living Coral adds a dramatic pop of colour to any room setting, so try using trims, scented candles, flowers and textiles. Even a simple but fun curtain tie, like this one via lifestyle blog Cupcakes and Cashmere, will do the trick. 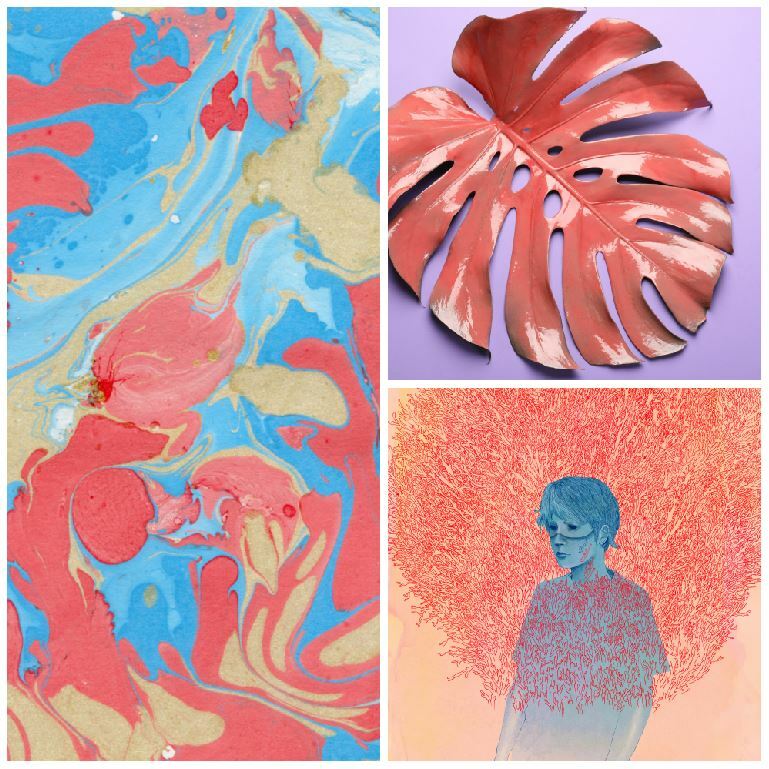 If you have a passion for bold, contemporary art then celebrate your creative side and invest in some coral-coloured masterpieces. 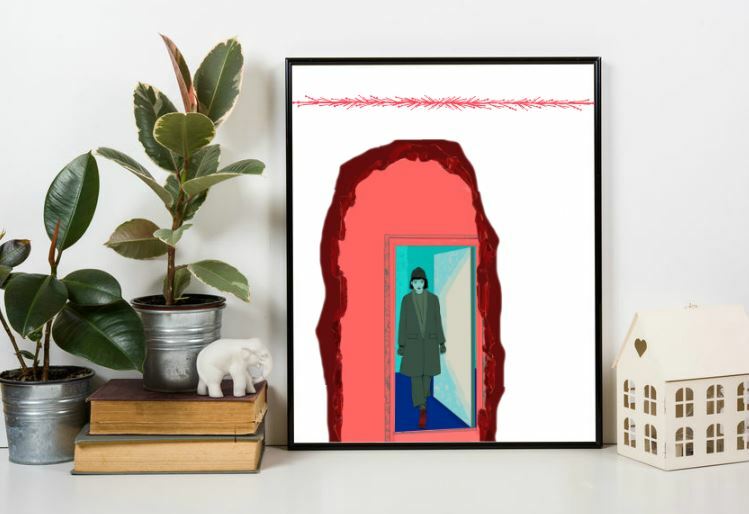 Having interesting and vibrant artwork on the walls will attract the eye and add interest to your interiors, so it’s worth taking the time to find something that suits your personal style. 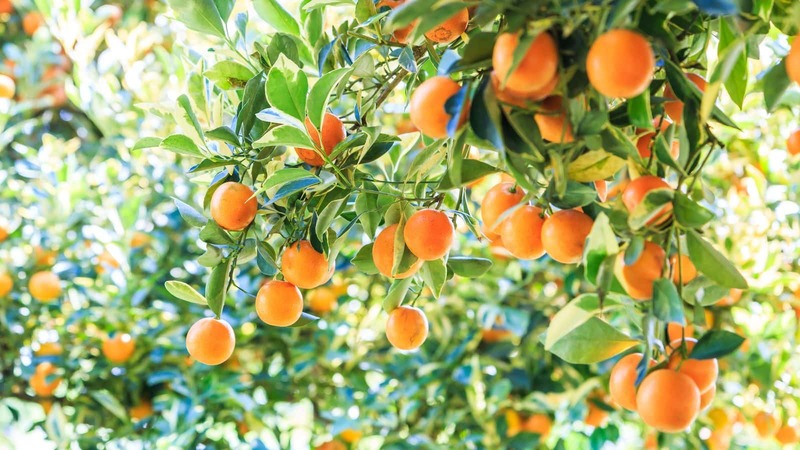 By choosing to incorporate this bright colour into your home through art, you can go as big and as bold as you want to, in any style you like – from huge showstopper oil paintings in the hallway, to small and dainty prints leaning on a shelf. Ombre has been a big trend for a while now, and Living Coral really lends itself to this technique, with lots of varying shades to work with. Subtly bring this look into your home by using accessories, with a collection of throws, books or tableware. You can either layer different shades of the same colour or mix with whites and neutrals, depending on the style you want to achieve. For an eye-catching effect, this DIY ombre dresser by Project Nursery is a fun and creative piece that sits perfectly in a gold and white colour scheme. 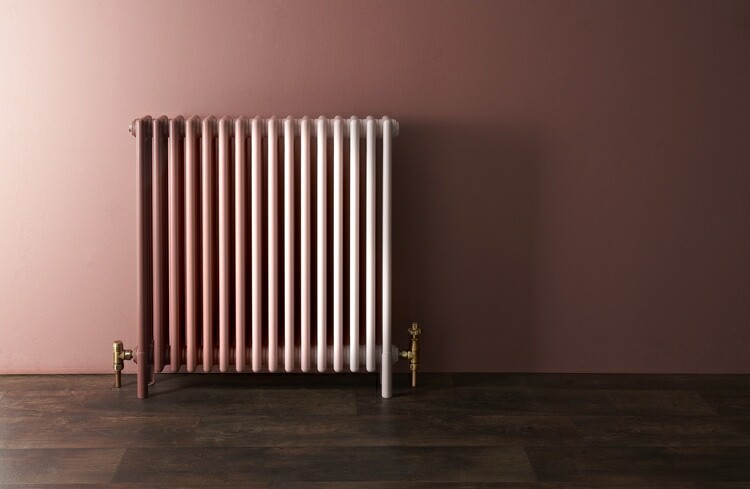 For a truly unique look, head on over to Bisque, who can colour match their Classic Column radiators to the colour of your walls, and fade them with different shades to create the desired effect. Made bespoke to order, prices start at £888. If you’ve set your heart on fully embracing Living Coral in all its resplendent glory, then don’t hold back. 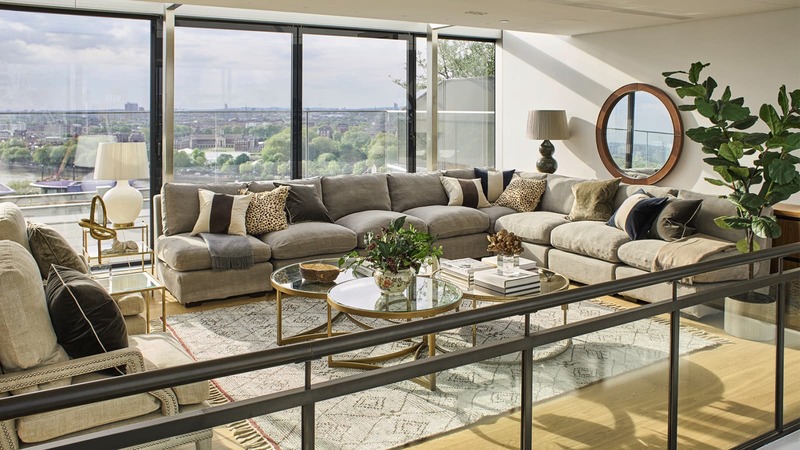 The room will undoubtedly become a focal point of your home, while showcasing a unique and vibrant sense of style, so it’s important to get it right. 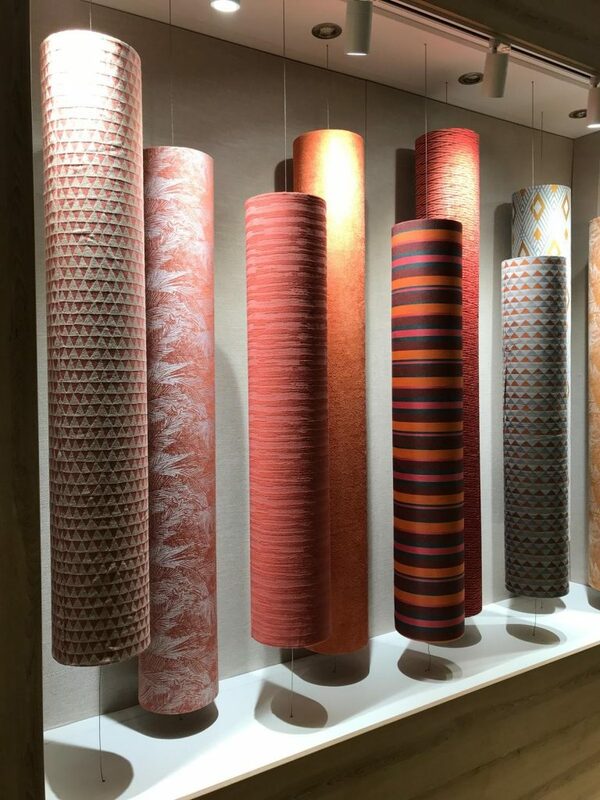 Team with uplifting shades and patterns, like this coral and mint striped combination with gold finishes from Paper and Stitch, which we absolutely love. Pairing Living Coral with dusky greys will exude confidence and style, making a prominent colour pairing. Contrast patterned walls with colour block fabrics such as velvet, chenille of faux leather and you’ve got a strong, bold look for your interiors.